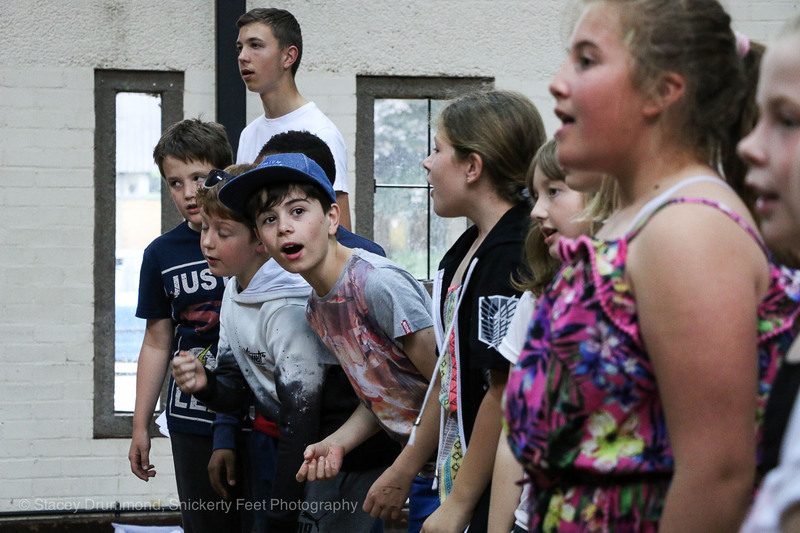 In this company our young people will develop their skills in musical theatre acting, singing and dance. 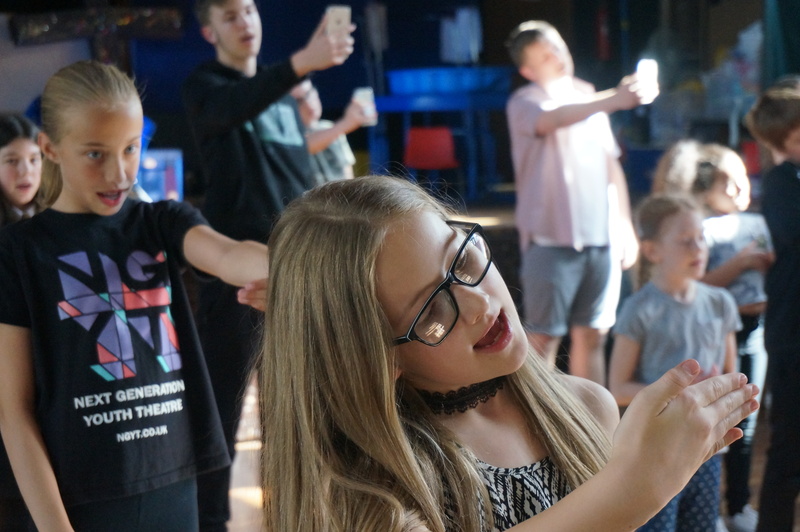 As well as learning choreography and songs from well known musicals we also actively develop the creativity of our young people and encourage and support them to contribute their own ideas to the creation of the company's own original musicals. 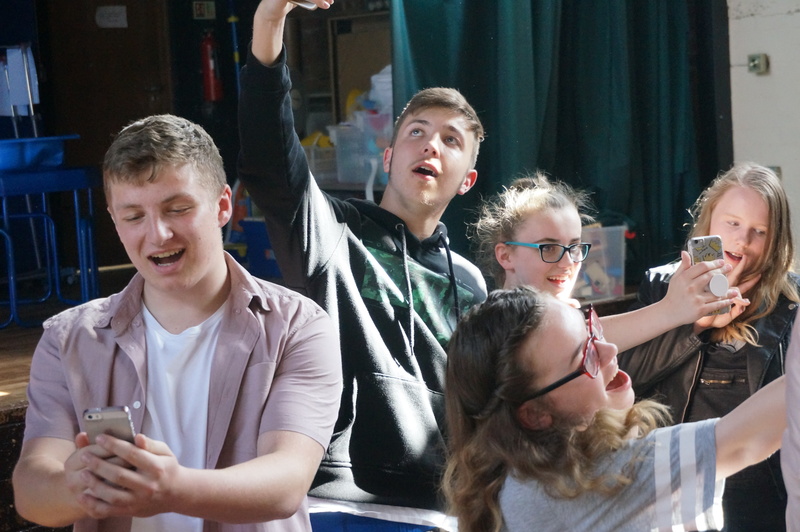 In addition to learning the performance skills required for musical theatre, improving self esteem and confidence and having fun is at the heart of all we do. 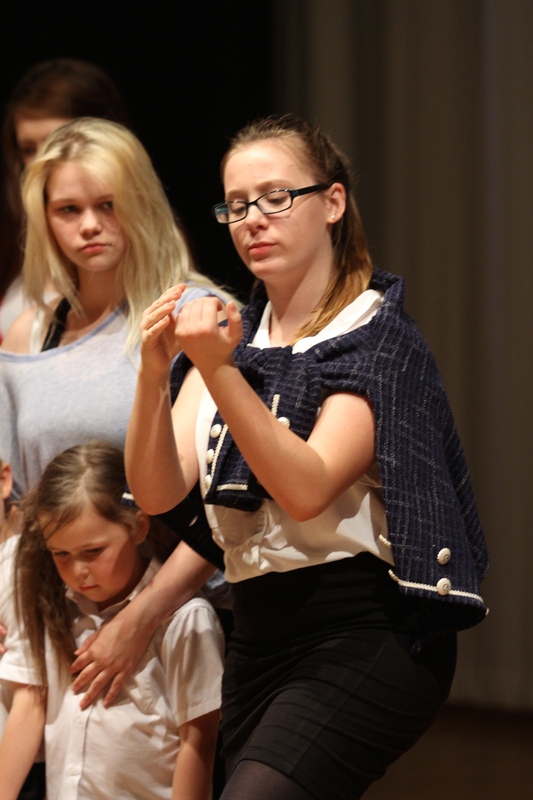 The company often rehearse as a whole ensemble however sometimes are split into age groups to enable us to focus on specific more age appropriate material and skills. 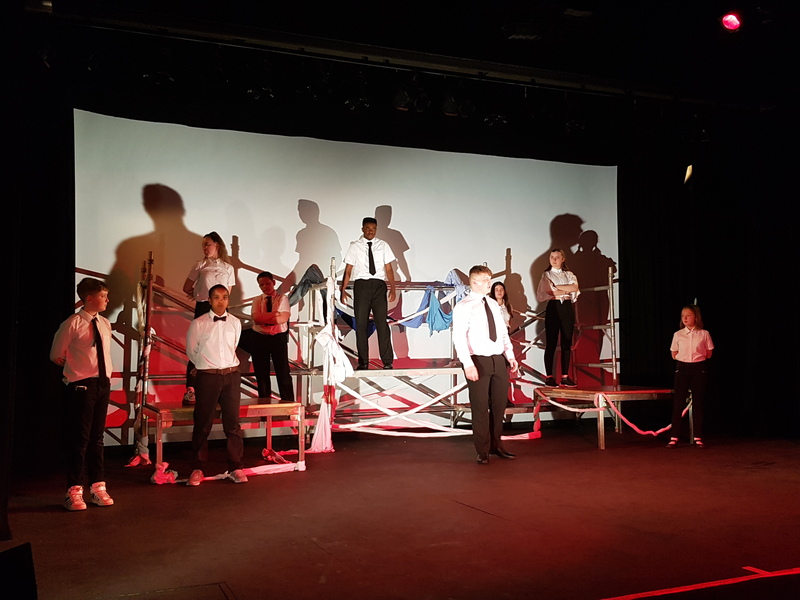 Our Musical Theatre Company are given performance opportunities throughout the year through in house performances and at community events. 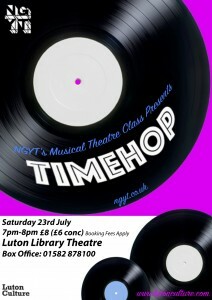 Once a year at The Luton Library Theatre (our local partner venue) we also put on our own co-devised musical. 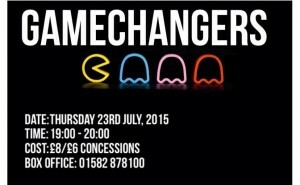 Please fill in the sign up sheet below and we will be in touch to invite you along for a free trial. 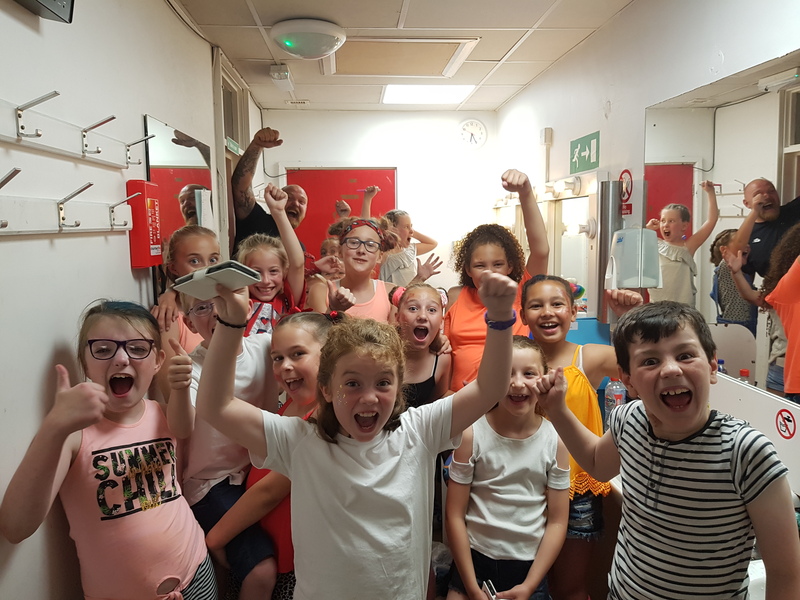 In an emergency, we always try and contact the Parent/Guardian first. In case this is not possible, please provide a different emergency contact. 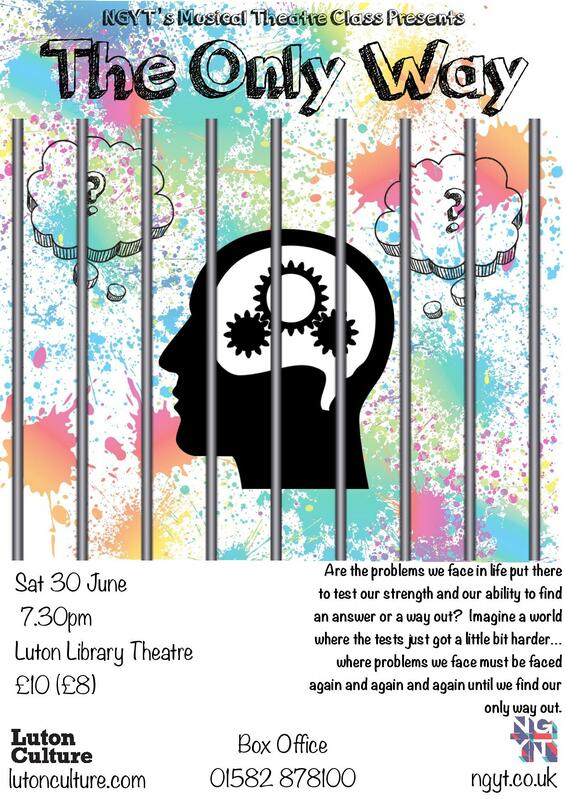 Permission to use name in programmes/marketing materials?